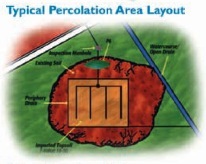 We provide percolation testing for planning permissions in the South West of Ireland. 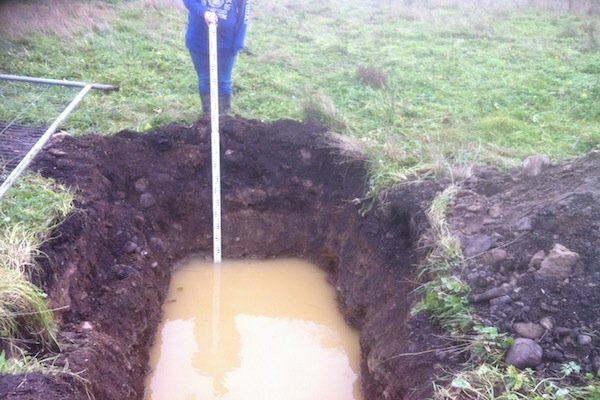 The testing is done by a fully qualified site assessor. There is engineering insurance in place to cover up to amounts of €1Million in value. We also have public liability insurance in place to give our clients peace of mind while we are working on their properties. 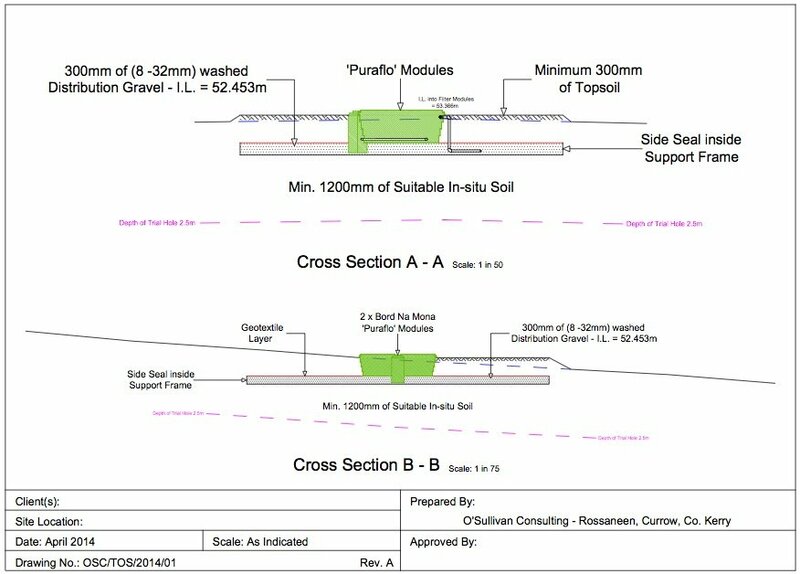 Our reports are very detailed and include full E.P.A.C.O.P Site Assessment report, desk study, maps, O.S map showing local features, B.S 5930 soil test report, timed and dated digital photographs of the test in progress and top quality sewer system construction drawings consisting of plan, two cross sections and a long section. 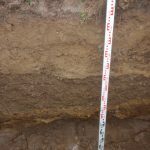 These drawings are level related and will be easy to follow for individuals involved in the construction of the effluent system during civil works. 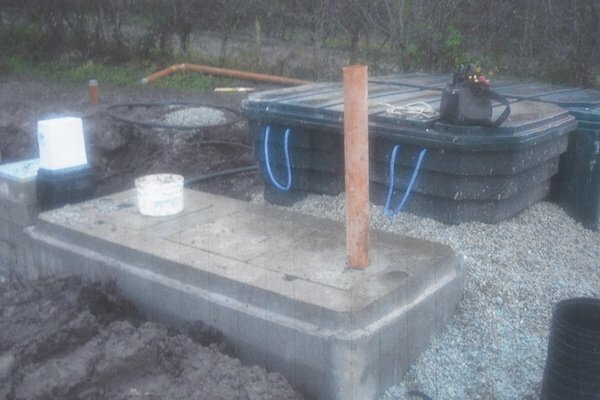 While the majority of our testing is under taking for clients seeking planning permission for either new builds or home extensions, this is also a valuable service available to people who are interested in upgrading an existing septic tank system that is not up to correct standards. We offer a excellent top quality service at a fair price. 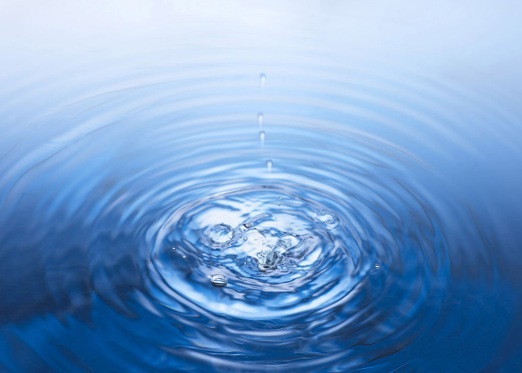 O’ Sullivan Consulting are reliable within necessary time-frames and is a company that will maintain contact with our clients through the phases of the project. Our tester / assessor holds the relevant qualification for the purpose of undertaking site assessments and installation supervisions. Our tester / assessor holds the relevant qualification for the purpose of undertaking site assessments and installation supervisions. 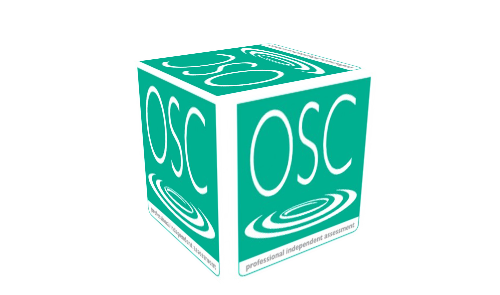 Value for Money O.S.C offers excellent value for money for a top class service. 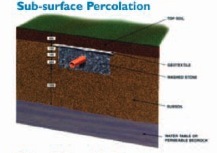 O’Sullivan Consulting are the most popular Percolation Testing Company in the South of Ireland. Guaranteeing proper test results – always.